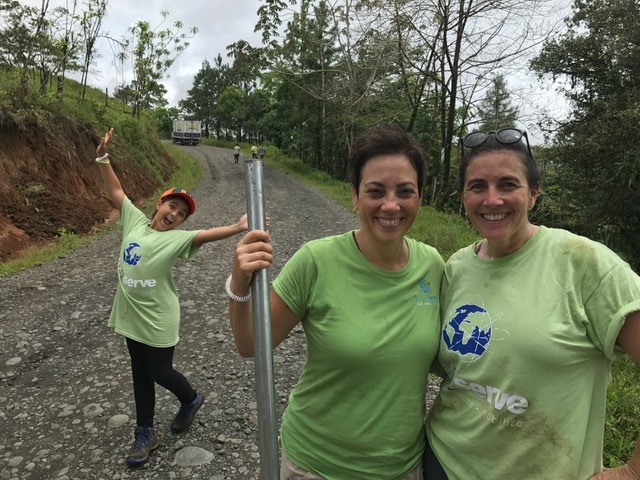 Comprised of volunteers from Kansas, Georgia, and Texas, the group stayed at the working farm of our neighbor Vin Palos and came to HRC for a day of reforestation. They planted over 100 saplings and will return in the coming years to plant more. Led2Serve will continue to help our mission by consistently sending their Serve teams in groups of 20 to assist with our plantings.